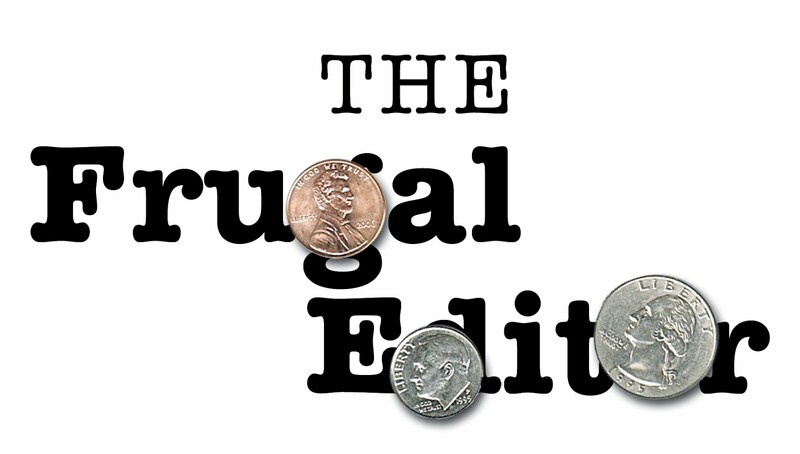 Those of you who read my how-to books, follow this blog, or take my newsletter know I am a fan for frugal--and quality. Thus, I am a sponsor of the free Dayton Book Expo. Valerie Coleman extends a personal invitation for you to attend. It is the third annual Dayton Book Expo Dayton Book Expo (http://www.daytonbookexpo.com/) on Saturday, April 28, 2012. Hundreds of book lovers will convene at the all-day event which includes panel discussions for aspiring authors, activities for children in the Kidz Zone, spoken word, and book signings. Author registration is open until March 31 at DaytonBookExpo.com/Registration/. 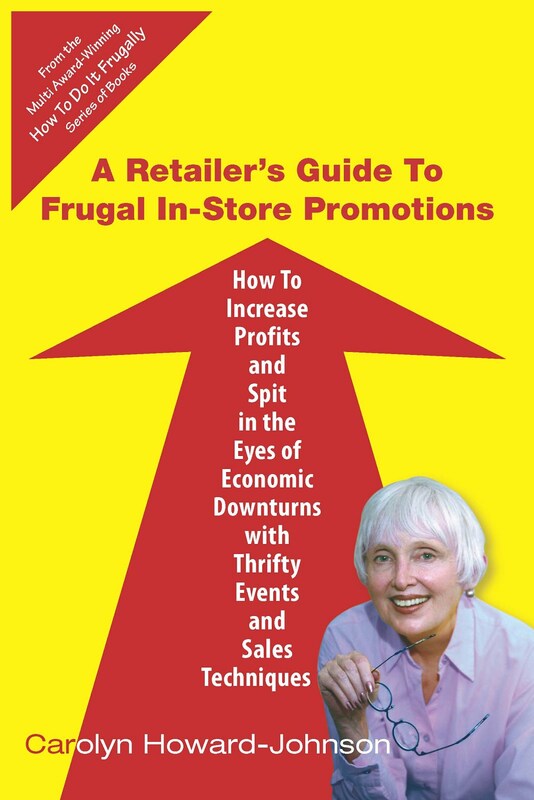 Check your copy of The Frugal Book Promoter for ways to make book fairs, expos, and trade shows work for you. You may want to attend. You may want to participate in some way. ~Valerie J. Lewis Coleman is bestselling author of The Forbidden Secrets of the Goody Box - What your father didn't tell you and your mother didn't know. Click here to read the first chapter. 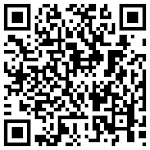 For Kindle, click here; for Nook and other formats, click here. Alex, put your thinking cap on. Is there a way you could make this work for you anyway? Example, next year you could be a presenter? Or maybe there is a booth that would display your book. Or maybe you and one of the expo directors could exchange blog posts? (-: Anyone who knows what you do on the Web could hardly say no!